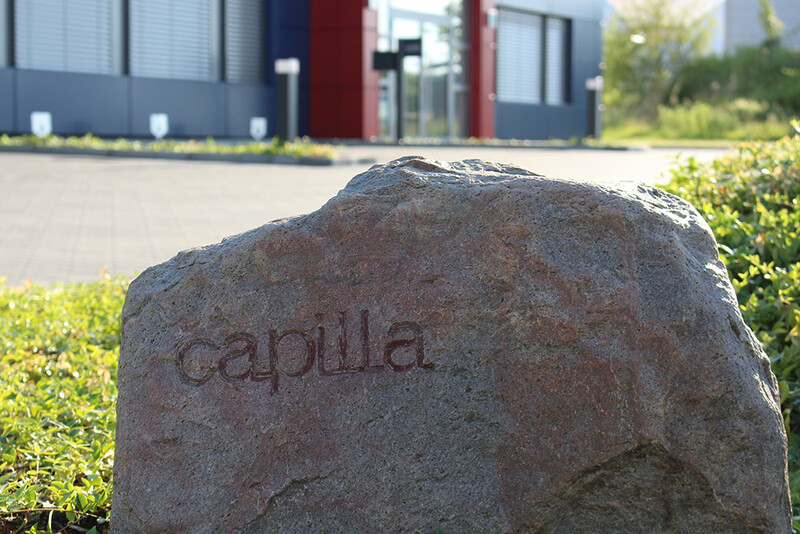 In 1959 the capilla® era began, as we set out as passionate trader of technical products for welding and soldering. 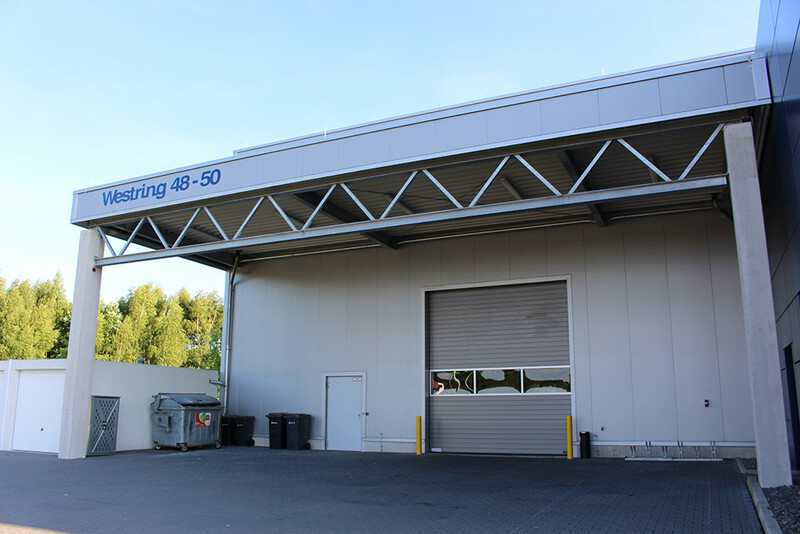 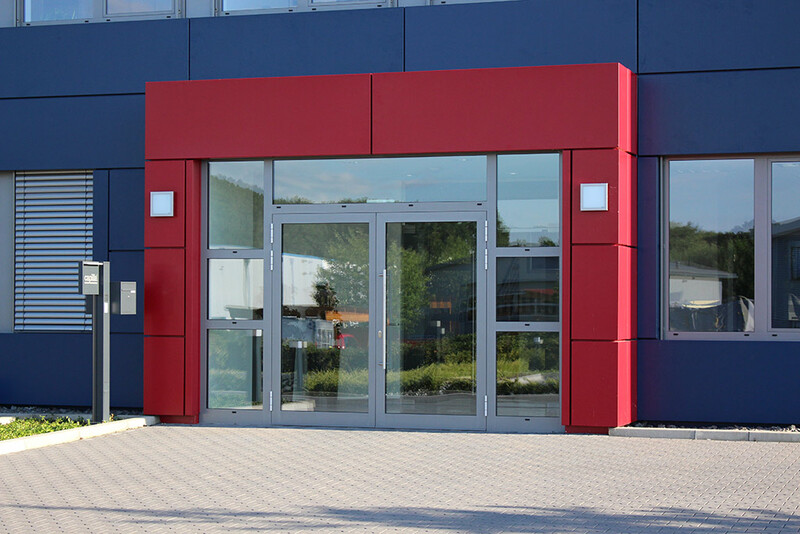 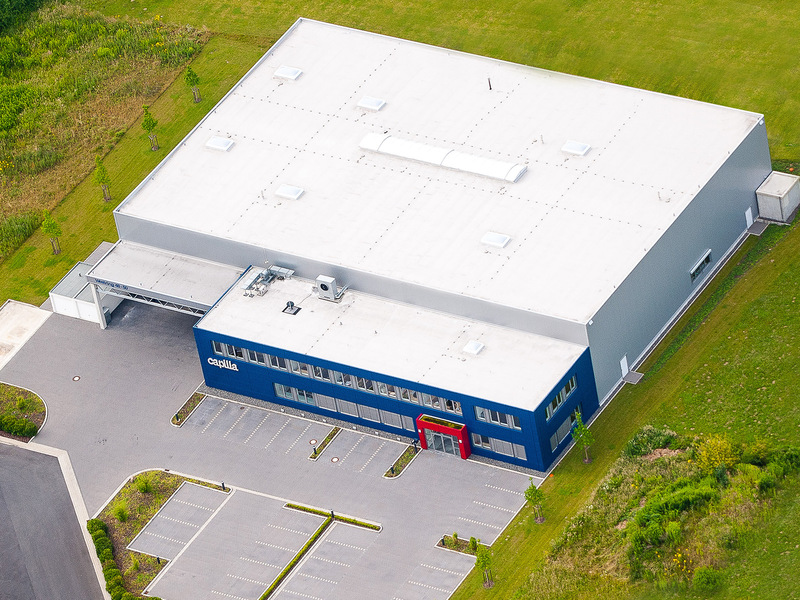 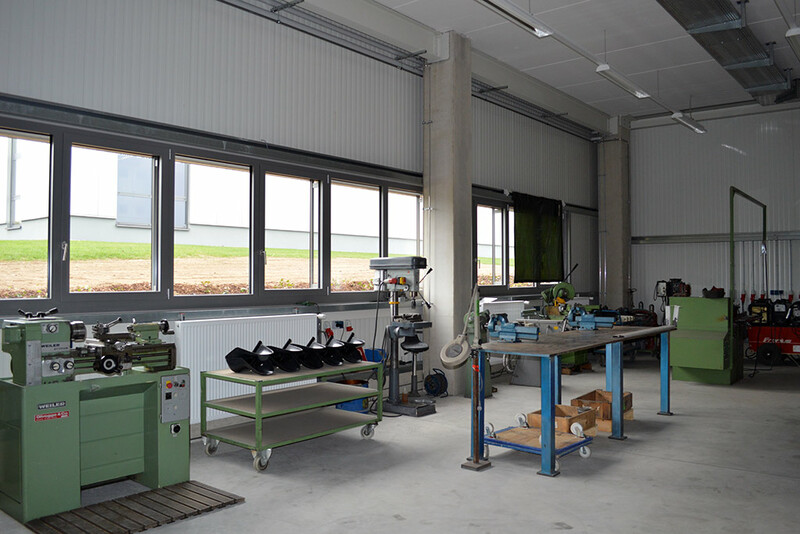 Due to our consequent proximity to our customers, we already knew at an early stage which solutions would help our partners to optimize their processes in the sector. 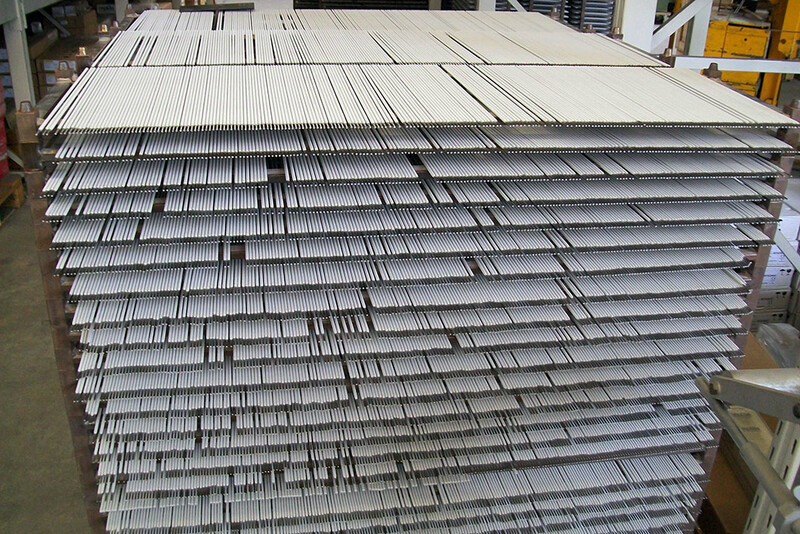 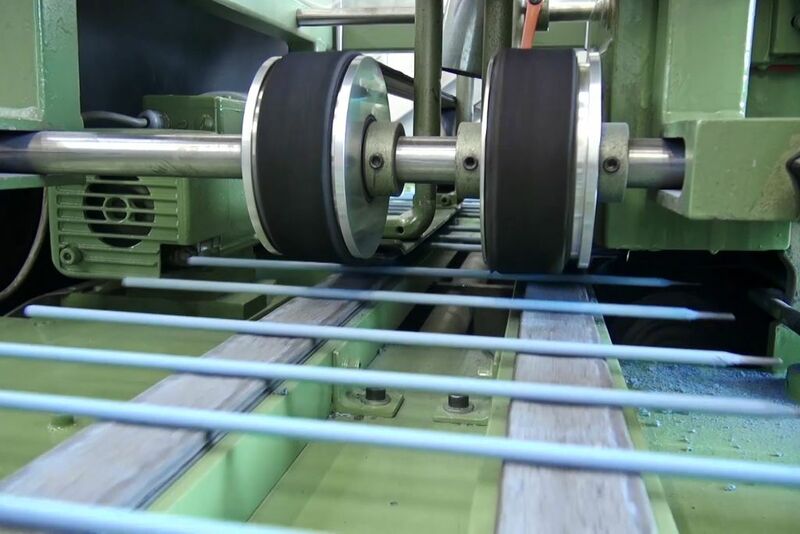 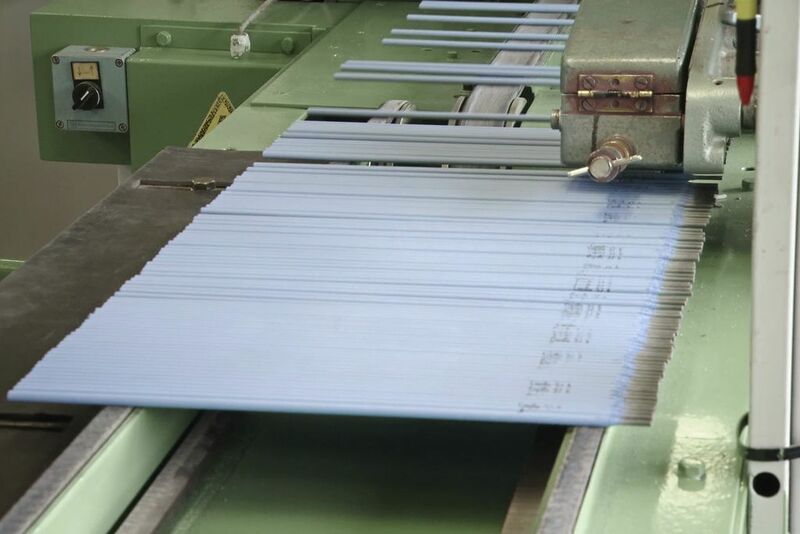 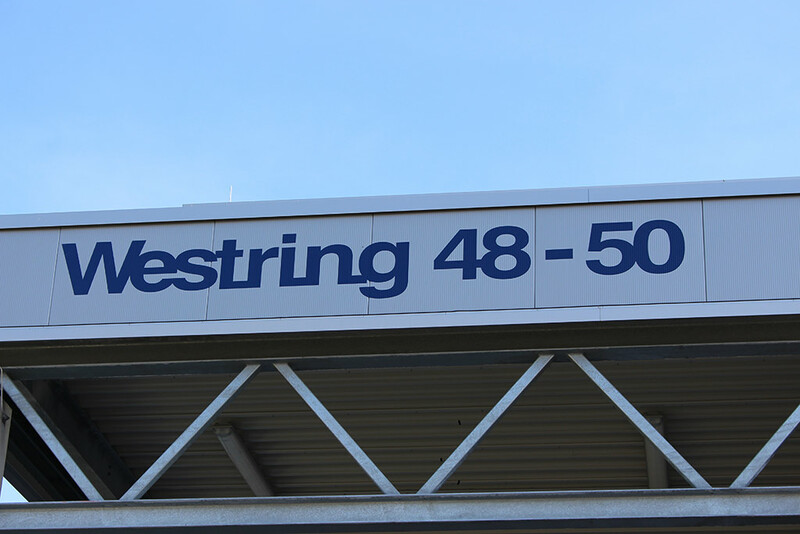 Almost from the very beginning, we concentrated on our own development and production of rod electrodes. 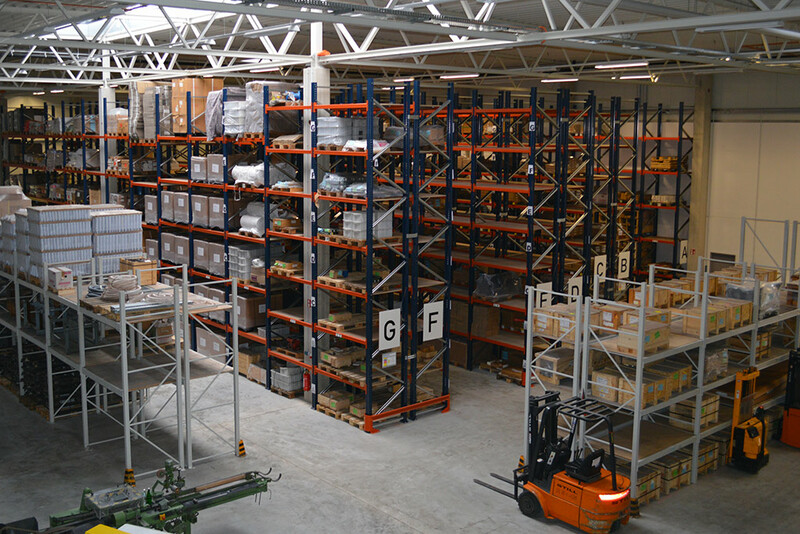 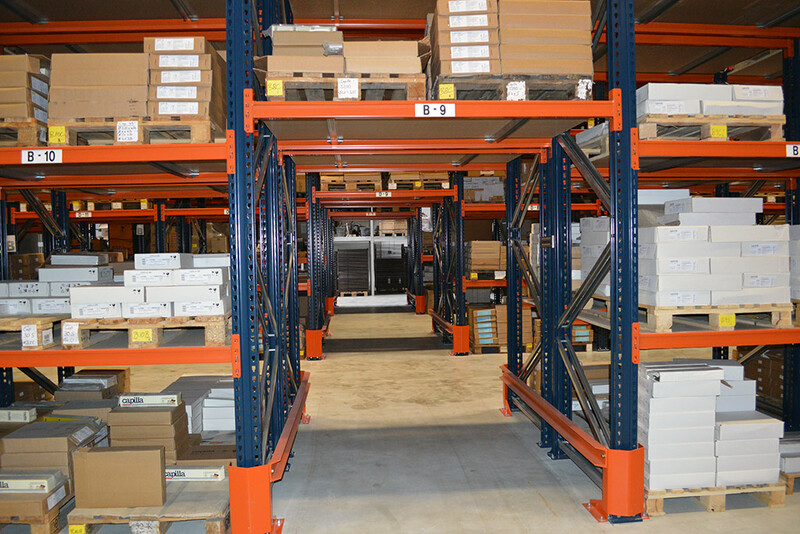 In this way, we could work together with our customers in meeting their requirements. 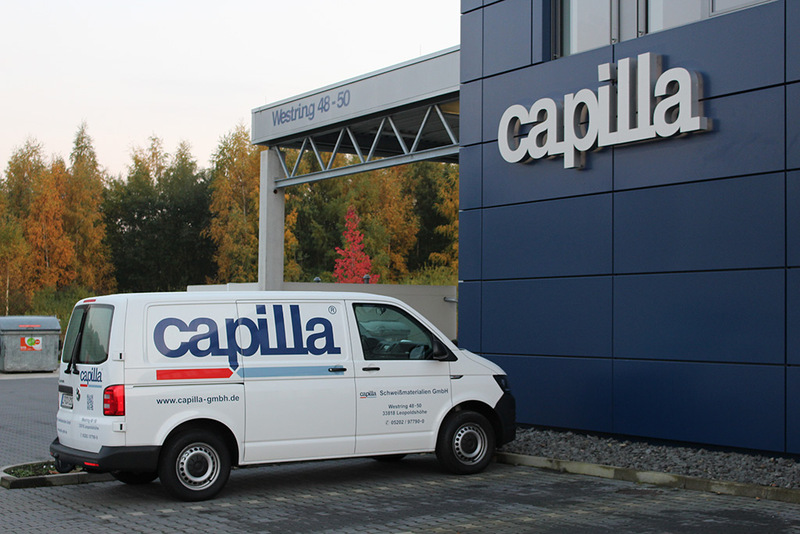 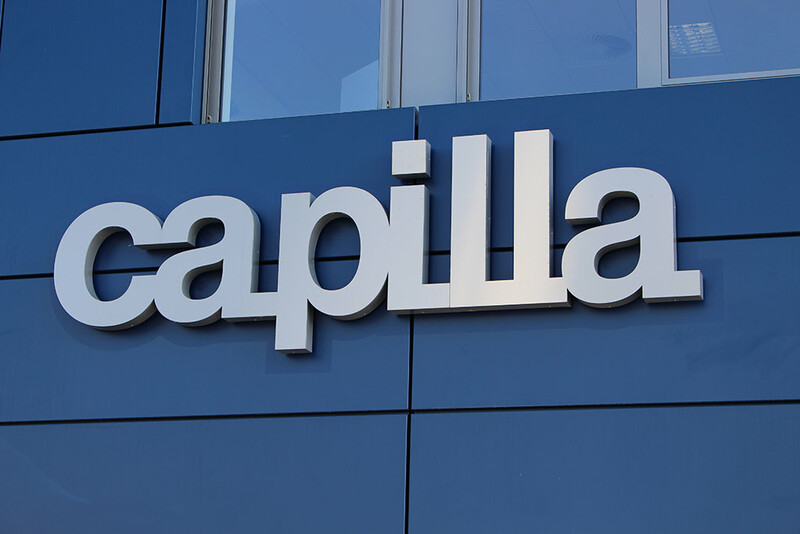 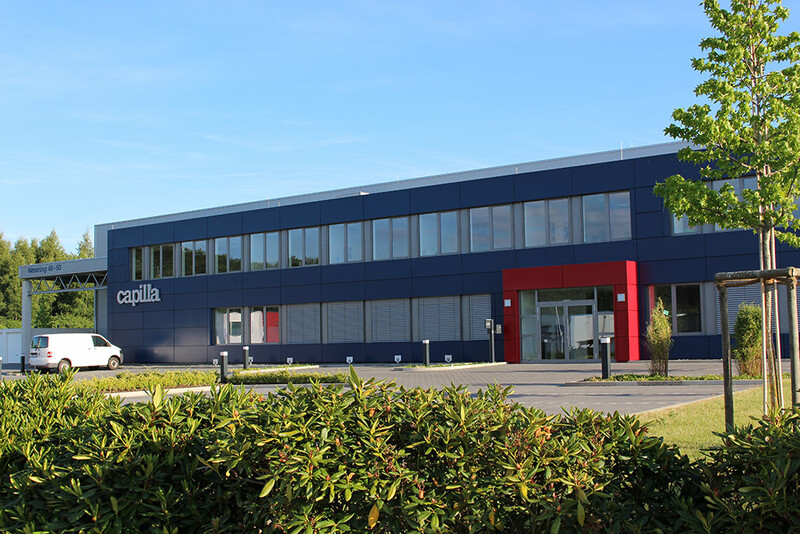 Today, capilla® guarantees the highest quality and safety of our products with a modern analysis laboratory and a highly-educated workforce. 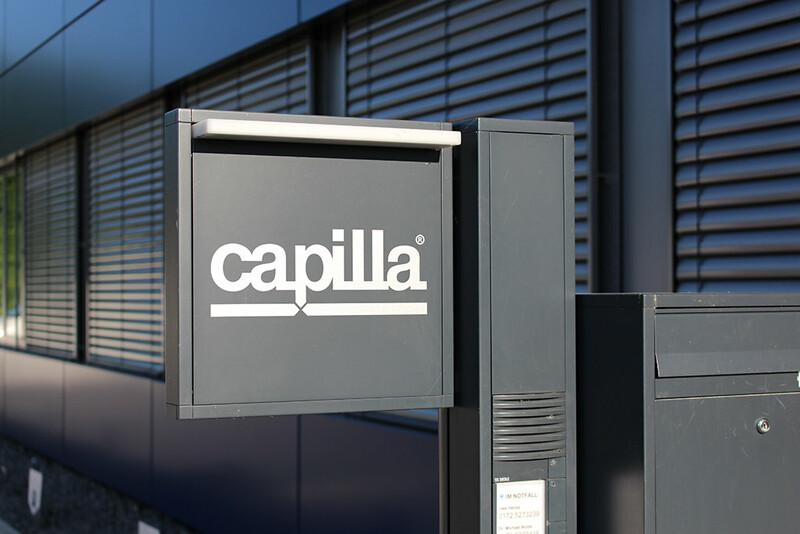 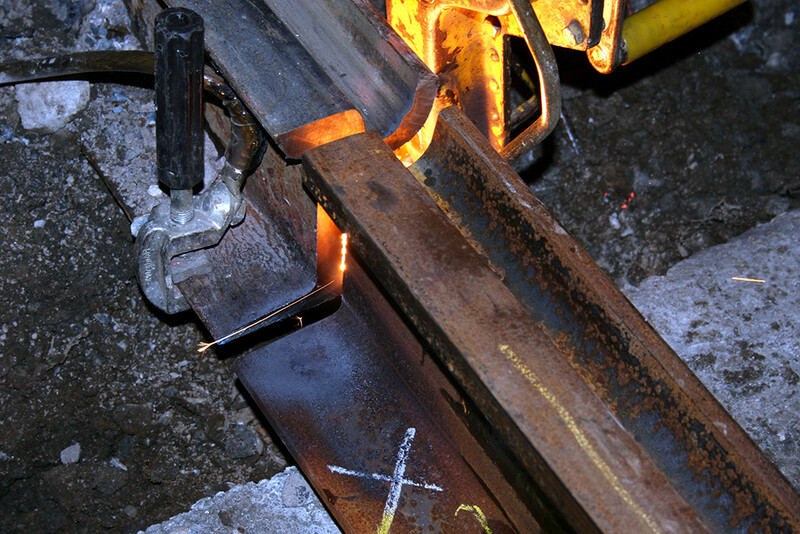 Therefore, capilla® sets the standards in modern welding technology on an international level. 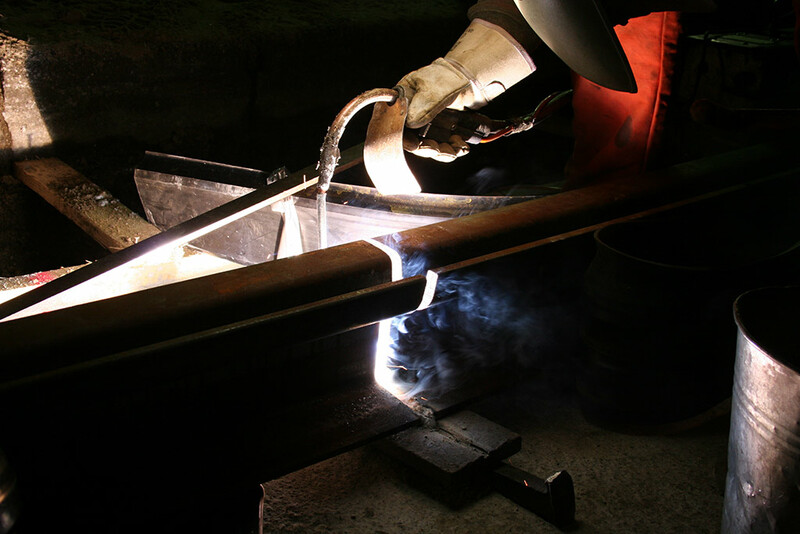 Whether it’s manual electrode welding, MAG welding, MIG welding, TIG welding, submerged-arc welding or flux-cored arc welding – you will find the suitable welding filler material for all welding procedures in our comprehensive product range.